The Japanese American National Museum will open two new exhibitions on Sunday, Feb. 28. 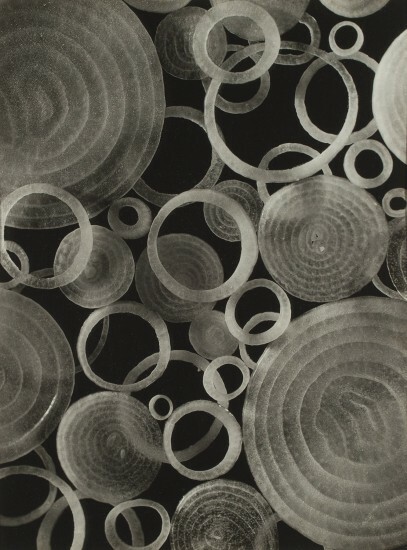 “Making Waves: Japanese American Photography, 1920-1940” is an in-depth examination of the contributions of Japanese Americans to photography, particularly modernist art photography. “Two Views: Photographs by Ansel Adams and Leonard Frank” examines the forced incarceration of citizens of Japanese descent who were living in the western coastal regions of the U.S. and Canada in the wake of the bombing of Pearl Harbor during World War II. In the early 1900s, groups of Japanese Americans formed photography clubs along the Pacific Coast from Los Angeles to Seattle. 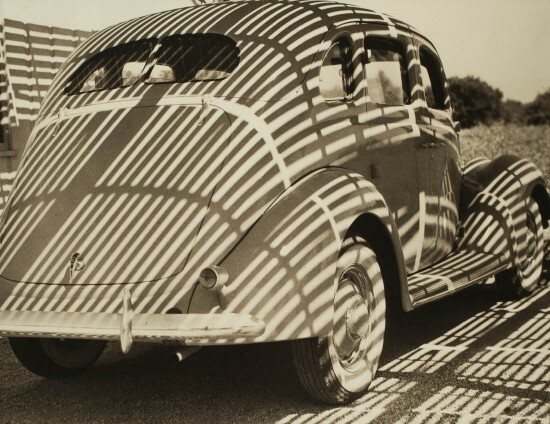 Their photographs were exhibited and published internationally to considerable acclaim, and admired by other photographers, including Edward Weston and László Moholy-Nagy. Through artfully arranged images, the photographers represented the Japanese cultural heritage that they knew and loved; at the same time, their dynamic compositions of abstract forms contributed to the progress of modern art both at home and abroad. Sadly, much of this output was lost or destroyed during the forced incarceration of Japanese Americans. “Making Waves” looks at this lost legacy. In 103 striking prints from the 1920s and ’30s, subjects include still life, landscape, and portraiture, along with more adventurous forays into abstraction and formal experimentation. The images, along with artifacts and ephemera that help bring the era to life, will be on view through June 26. “Making Waves” commemorates the 30th anniversary of the first comprehensive exhibition of Japanese American photography, titled “Japanese Photography in America, 1920-1940.” Organized in 1986 by Dennis Reed, that exhibition traveled to several prestigious venues, including the Whitney Museum of American Art and the Corcoran Gallery of Art. “Making Waves,” also organized by Reed, is the first comprehensive examination of this material since the 1986 exhibition. It features iconic images from the first exhibition plus many additional photographs discovered in the intervening years. 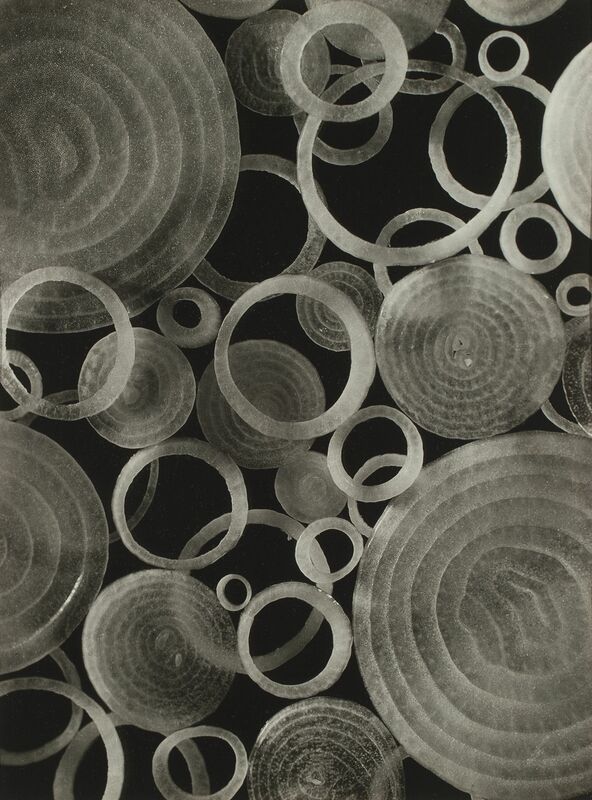 Reed is a historian, curator, and collector who specializes in American photography from the 1920s and ’30s. A leading expert in Asian American photography, Reed is professor emeritus of art at Los Angeles Valley College. “Two Views” presents a compelling collection of documentary images by two renowned 20th-century photographers, who captured distinctive views of the Japanese American and Japanese Canadian incarcerations. 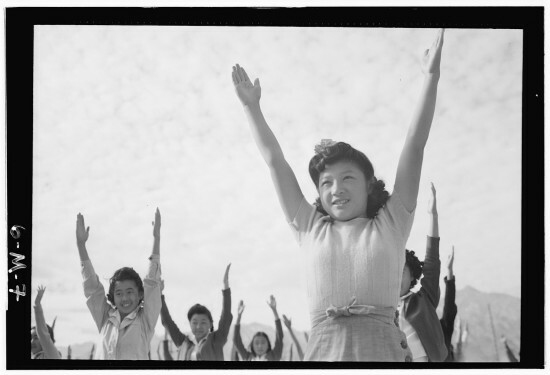 The exhibition features 40 photographs taken by Ansel Adams at the Manzanar War Relocation Center in 1943 and 26 prints by Leonard Frank recording the forced relocation process in British Columbia in 1942. Together, the images provide an opportunity to reflect on the nature of forced separation and uprooting and the effects they have on their victims. Adams (1902-1984) is well-known as a landscape photographer who captured the American West in masterful images that blend drama and contemplation. From 1943 to 1944, angered by what he heard about the American government’s policy towards citizens of Japanese descent, Adams made a number of trips to Manzanar. His powerful photographs captured the harsh daily life and resilience of the 10,000 Japanese Americans incarcerated there during World War II. 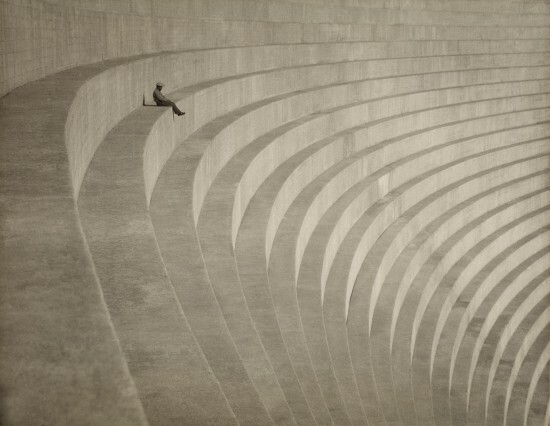 Born in Berne, Germany, Frank (1870-1944) moved to Vancouver in 1917 and quickly became the leading commercial/industrial photographer in the city. His body of work captures the growth of industries in Vancouver and British Columbia between the world wars. 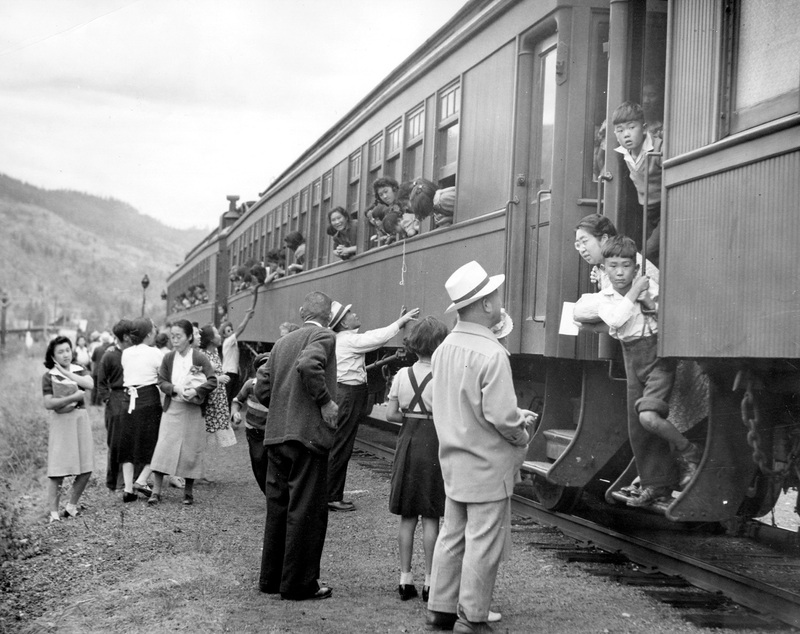 In 1942, Frank was hired by the BC Security Commission to document the removal of Canadians of Japanese descent from the coast of British Columbia. He visited temporary holding areas as well as several camps in the interior of BC. The resulting photographs, which tend to focus on buildings and structures rather than individual people, are both stark and shocking, depicting the movement of humans within bureaucratic systems. “Two Views” is a traveling exhibition organized by the Nikkei National Museum in British Columbia. It will be on view at JANM until April 24. “Making Waves” is accompanied by a 160-page catalog, which will be available for purchase from the JANM Store and online at janmstore.com. Both new exhibitions will be accompanied by public programs that further explore the subject matter. For more information, visit janm.org.